A Smile is the most beautiful thing you can wear. Good mood is very important in the Pension Ebner in Seewalchen. 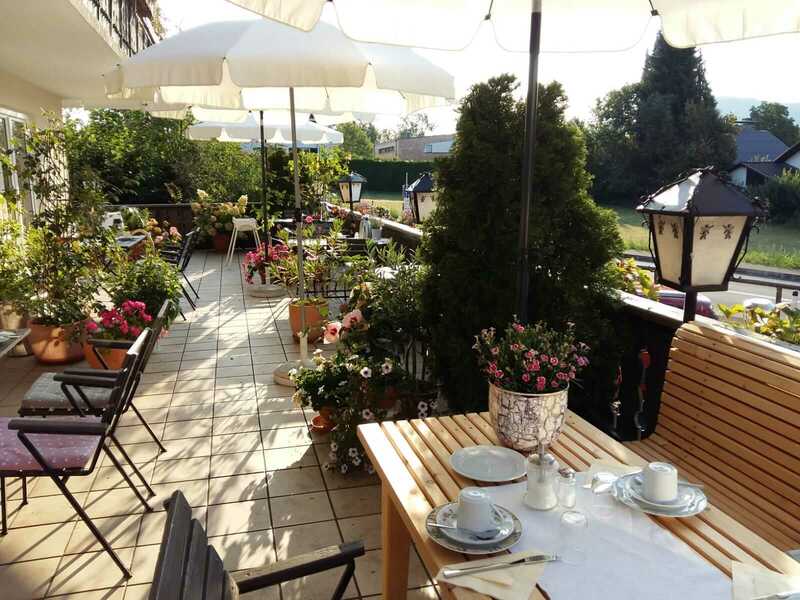 In a relaxed atmosphere with nice people, lots of flowers and a good breakfast, your holiday at Lake Attersee becomes a real "summer resort". We are a small, fine, family-run guesthouse, where you will quickly feel good. Only a few meters away, in the former Bräuhof, Gustav Klimt spent some summers. He has made flowers and poplars of the surrounding gardens world-famous in his paintings. As Klimt, in Litzlberg you can be inspired by the unique color of the lake and the natural beauty of the nearby Gerlhamer Moor. 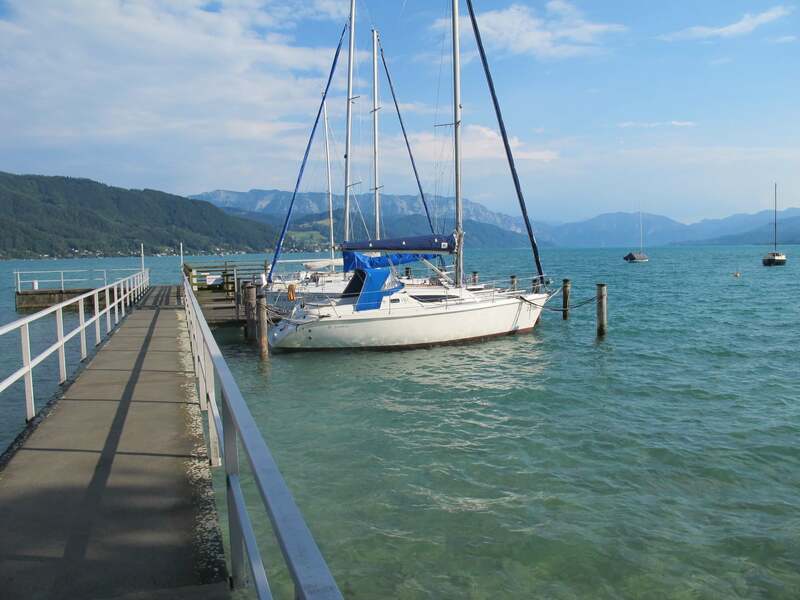 Whether you prefer to relax at the bathing spot, go surfing or sailing or hiking on the Buchberg: we are the right starting point for a diversified holiday.